But it doesn’t stop on Friday if you’re a parent. Some people spend their entire weekend shuttling their kids from one activity to the next and there generally isn’t a Saturday or Sunday that passes where it isn’t some friend or another with a birthday. If you travel for work, that just adds another layer of complexity to your logistics and an additional dimension to your fatigue matrix. So let’s throw in a side hustle business to make things more fun! That’s almost a form of masochism if we’re being honest – with everything going on in everyday life, to then wilfully take on more is just a form of self-flagellation. But plenty of us do it and really enjoy it. Busy people have an ability to get stuff done, it’s bizarre. Something just kicks in, they start running on adrenalin and things just happen. 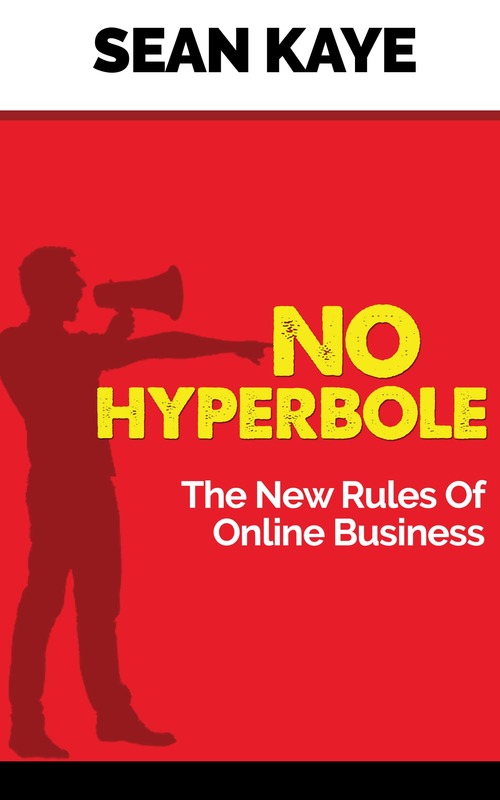 If you’re a busy person in your life, you might think that taking on your own side hustle is no big deal and will provide with something akin to a hobby to take your mind off all the other stuff going on. And it totally might… But it’s also a lot of work. The fun eventually wears off and it becomes like a second or third job if you’re not getting that dopamine hit of success early and often enough. 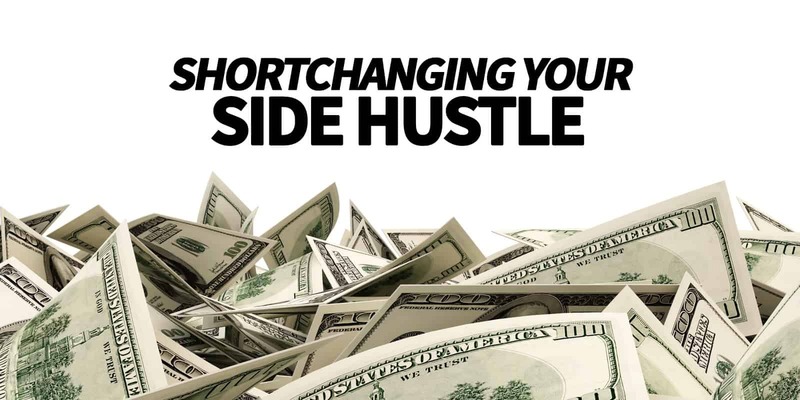 You start to feel like you’re letting yourself down because you’re shortchanging your side hustle. You realize that with everything else you have going on in your life you can’t spend enough to make this new venture as much of a success as you’d like as quickly as you want. This can lead down a very long hard road. I think the secret is making sure you set expectations correctly upfront – if you’re gung-ho about starting an actual business, then you need to set aside the proper amount of time and commit to it. If your side hustle is a bit of a distraction to give your mind a bit of exercise, then you need to remember that and beat yourself up over it. Let’s be honest, I’m pretty guilty of this myself. Casual Marketer is my side hustle project and sometimes I have periods where I’m so busy with everything else that’s going on that I don’t get enough time to do some things that I want to do – I then promptly proceed to beating myself up. It’s hard. But that’s part of the joy that you get from it. You just need to make sure that you keep everything in perspective and don’t allow yourself to become your own worst enemy because if you lose sight of why you’re doing it, it will go from something you love, to something you hate and resent very quickly.